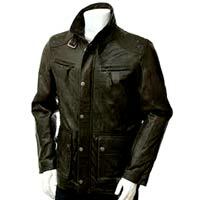 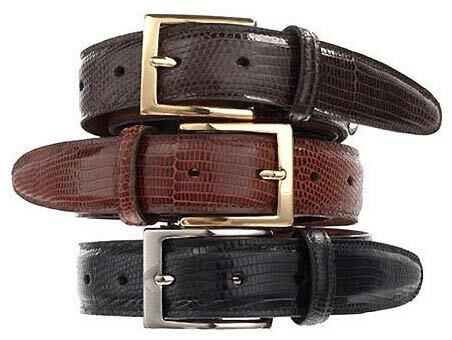 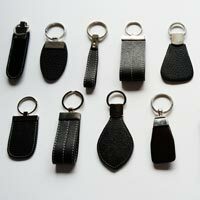 Globe Leather Industries is a prominent Manufacturer and Supplier of a wide range of Leather Products. 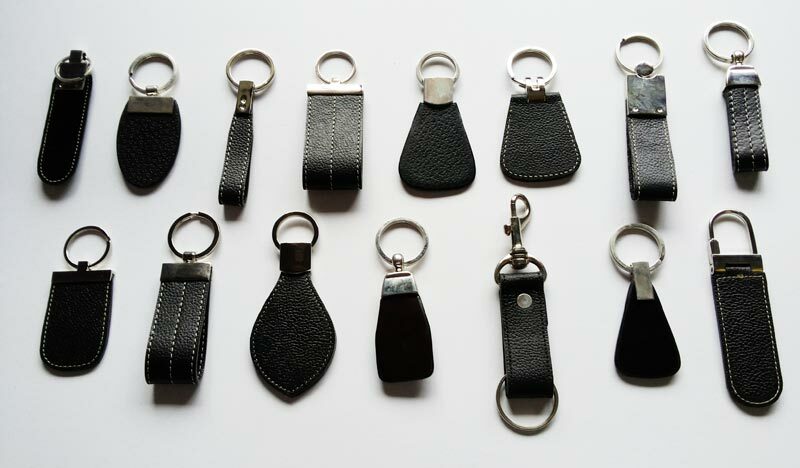 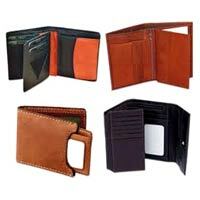 The extensive array of products offered by us comprises of Leather Wallets, Leather Jackets, Leather Bags, Leather Conference Folders, Mens Leather Belts, Leather Key Rings and Leather Folders. 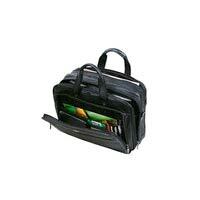 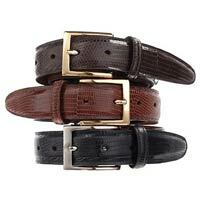 The products are made from original Leather, procured from the most trusted vendor of India. 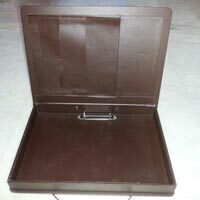 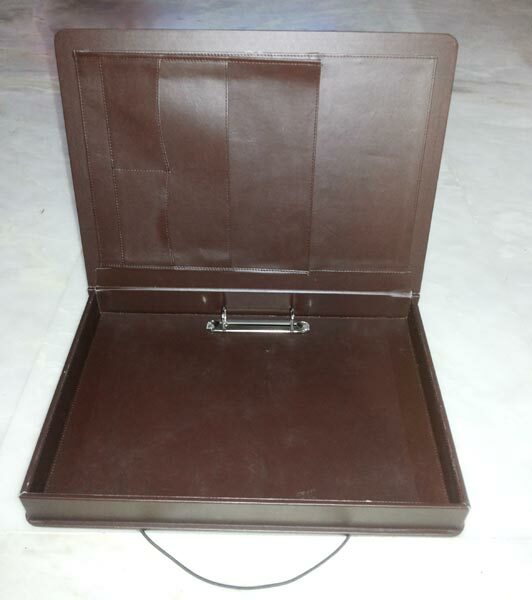 We provide leather products to our valued clients in excellent packaging. 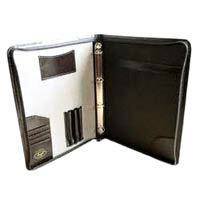 Also available in customized forms, the products are in line with the latest fashion trends.